We have a tendency to put the blame on the most unusual suspects when the overhead door becomes too noisy or when something is seriously wrong with our system. It's not always the right solution and it's definitely not fair to the garage door springs and openers, which are usually held responsible. Most definitely, the bigger parts are often the ones that break down easier. Their work is tougher and their demands are higher. 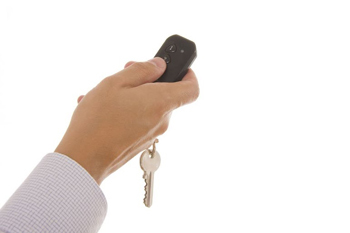 These things go hand in hand but before we accuse them, we should check what other parts could be responsible for the door remaining slightly open or making noises. 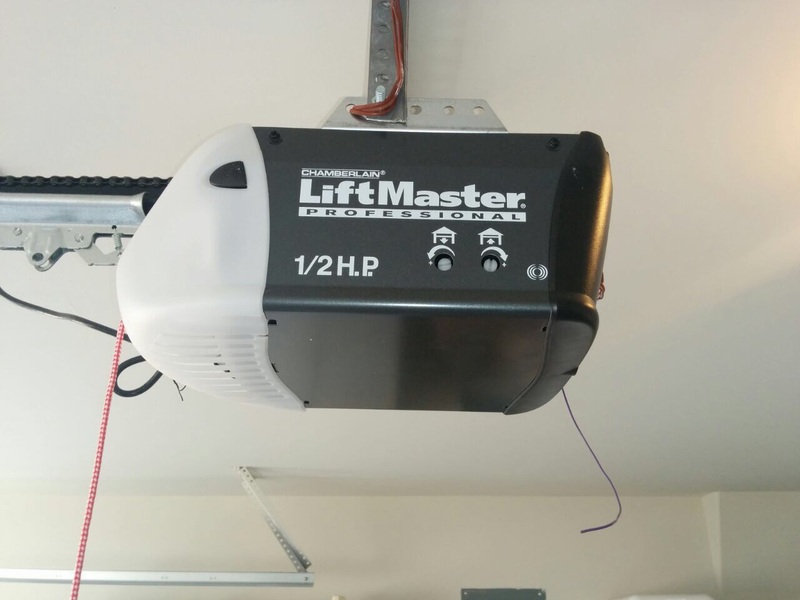 One thing is for sure: when things go wrong, garage door problems emerge and such issues ought to be solved fast since they are related primarily with our safety but also with our security and daily convenience. Keep also in mind that one problem might have different reasons for happening and when one part is damaged, the repercussions are not always identical. As an overall, learn to keep them all garage door parts in good condition because the slightest problem will still be a problem. Problems do not always appear in the form of sagging doors and jammed garage door rollers. It's important to keep control over the entire garage. For example, don't let air escape. Check all weather strips around the door. Are they in good condition? Remember that worn seals will bring in drafts and let your nice indoor air escape with repercussions in your wallet and overall insulation. You will have similar problems when the aluminum frame is worn and there is a tiny gap - perfectly hidden from sight - between the door and the window glass panel. The problematic bottom seal will also be a security hazard. 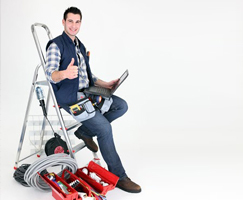 It might sound extreme but someone with the right tools could easily use them to slide under your overhead door. When the sensors don't work perfectly well or you have spring issues, you will still find a small gap under the door and this might still cause you similar problems. 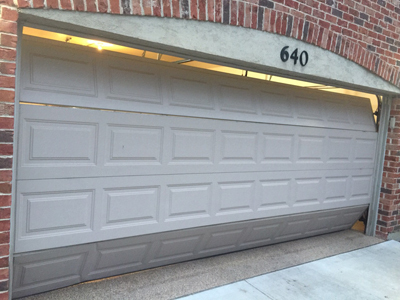 So, keep an eye to all parts or keep an eye to the overall conditions in the garage as an alternative solution of how to ensure your garage door is okay.